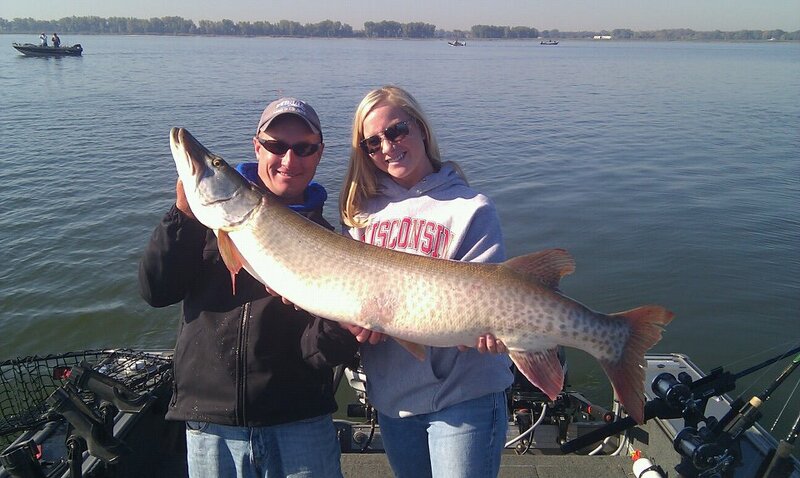 Welcome to Wisconsin’s ALL-PURPOSE fishing guide service with Captain Brett Jolly. Covering Northern Wisconsin, Central Wisconsin, and The Great Lakes waters of Green Bay Wisconsin. Brett specializes in muskies and walleyes, but can also accommodate anglers looking for other species throughout Wisconsin such as bass, panfish, pike, trout, salmon, or catfish.